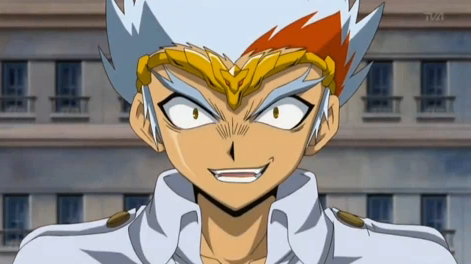 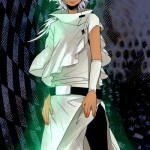 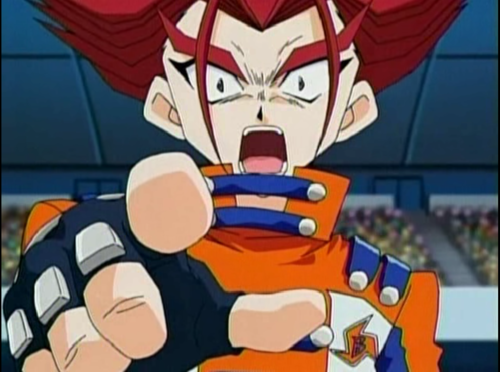 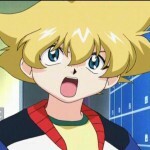 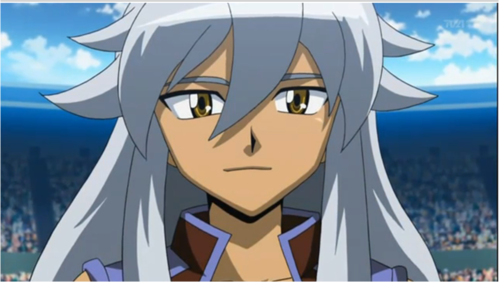 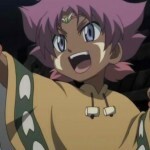 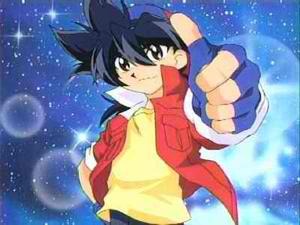 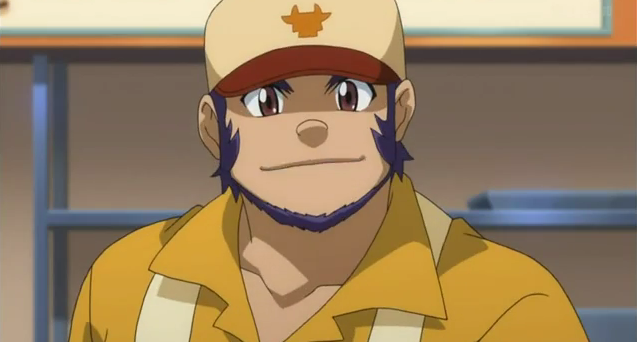 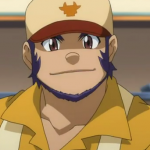 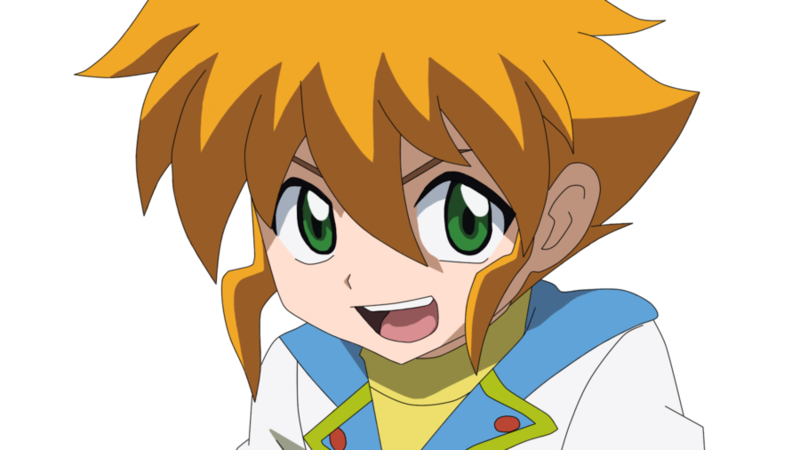 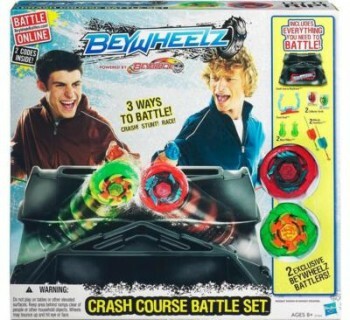 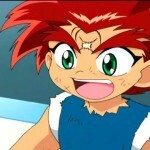 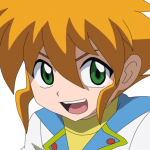 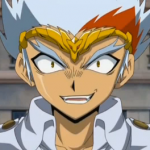 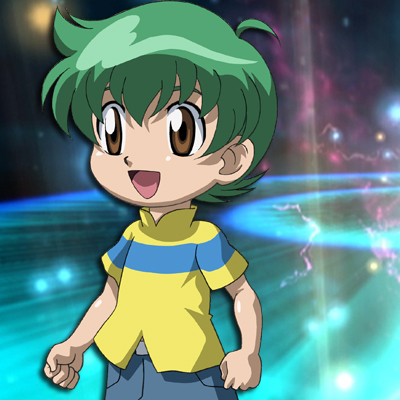 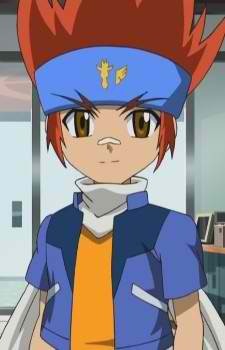 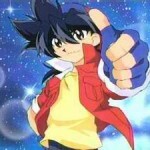 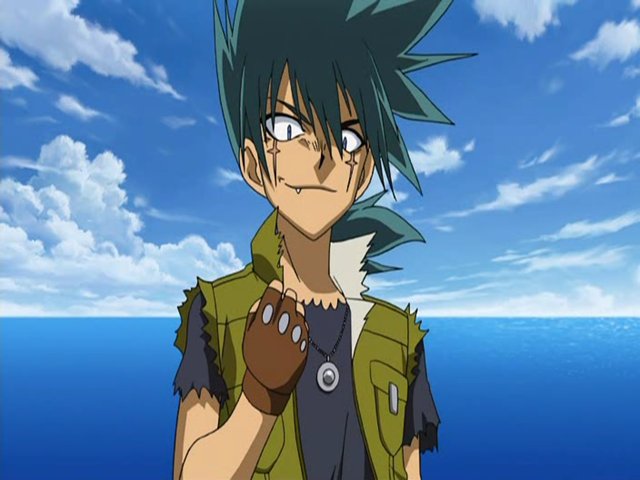 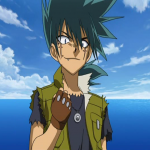 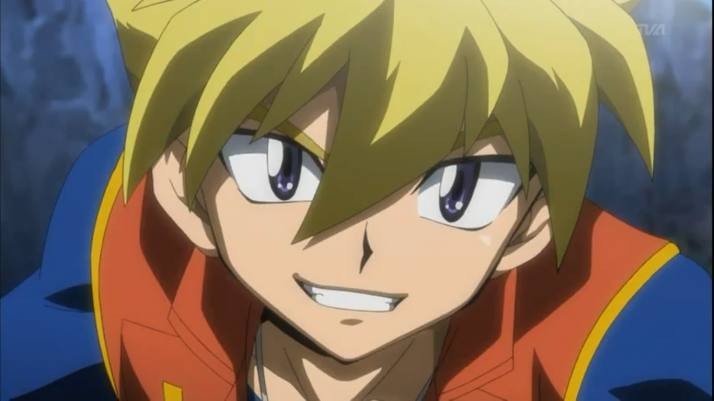 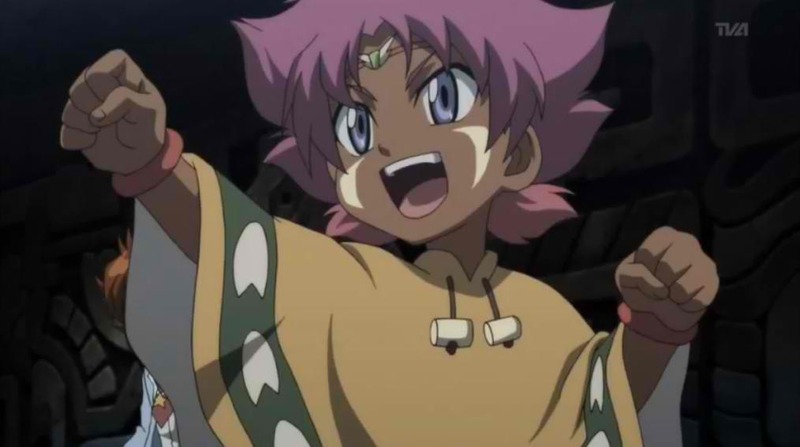 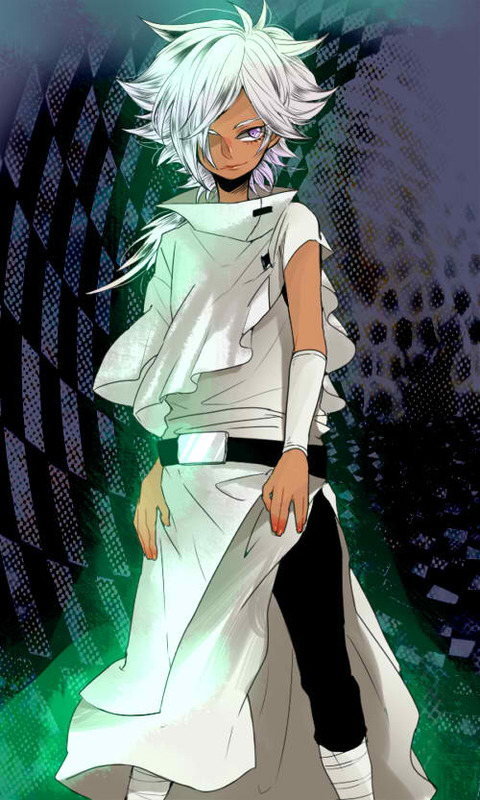 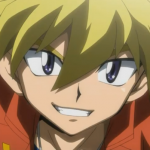 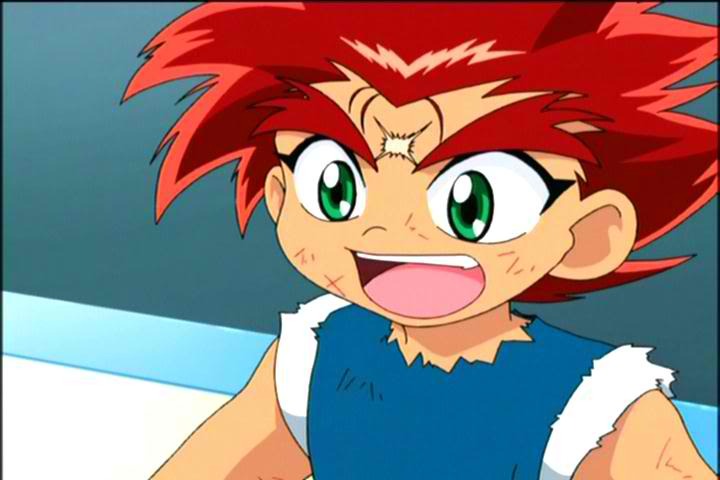 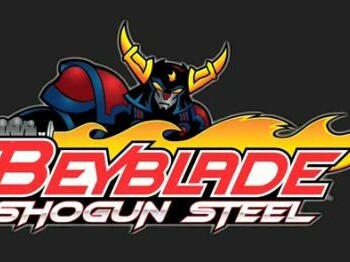 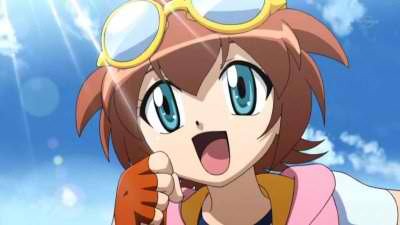 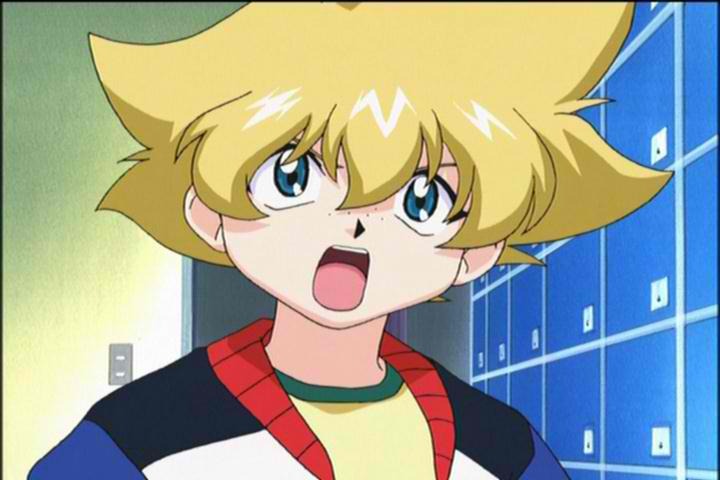 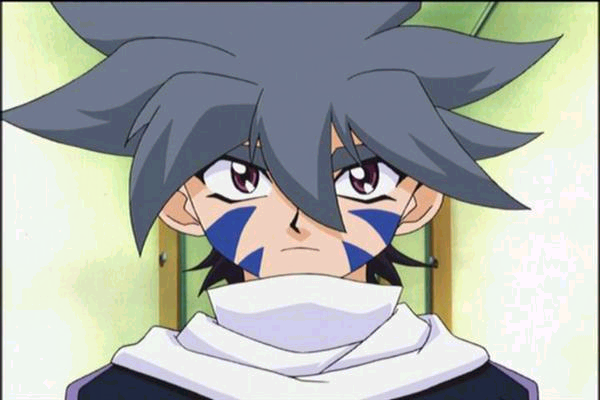 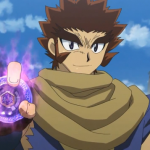 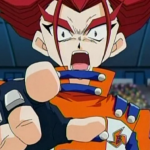 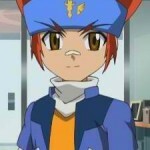 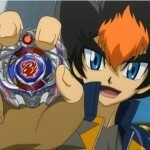 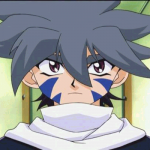 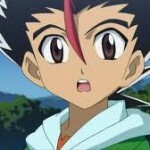 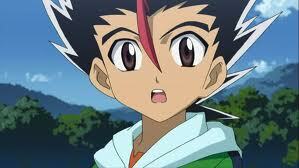 Home›Gallery›Who is your favorite Beyblade Character? 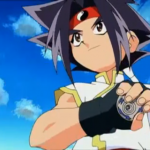 Each one is unique and has his or her own Beyblading talent, charm, and battle techniques. 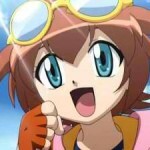 Whether good or bad, these characters makes the series exciting and worth watching. 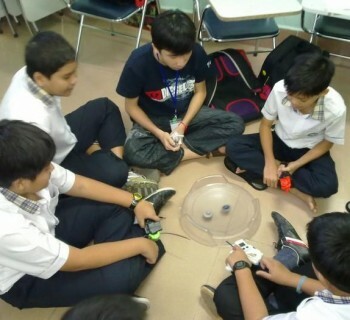 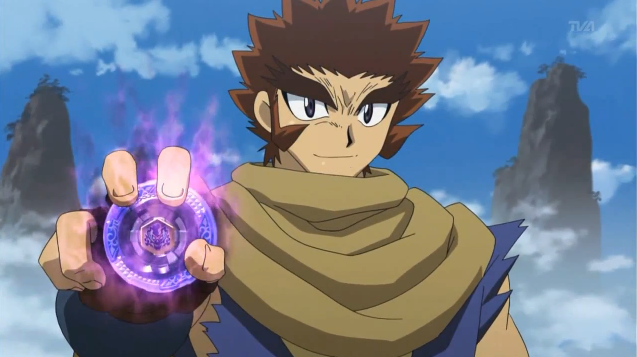 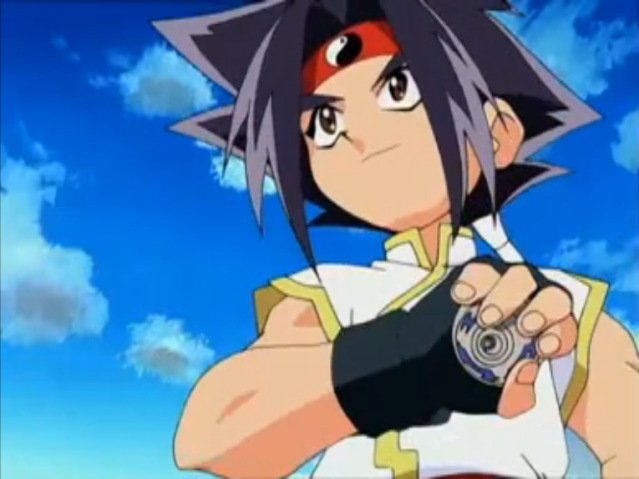 Who is your favorite Beyblade character? 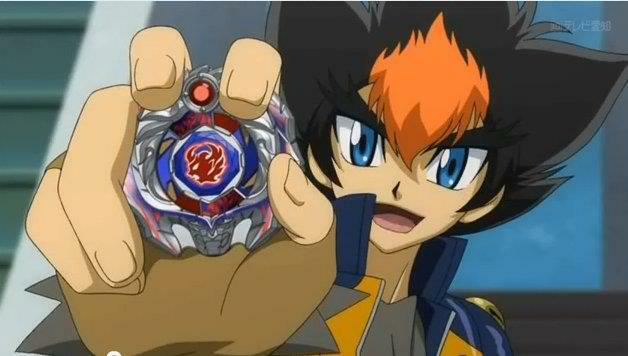 because thats in zero-g the new season that came out last year! 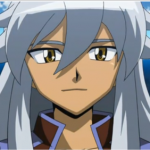 @libra champion because thats in zero-g the new season that came out last year!